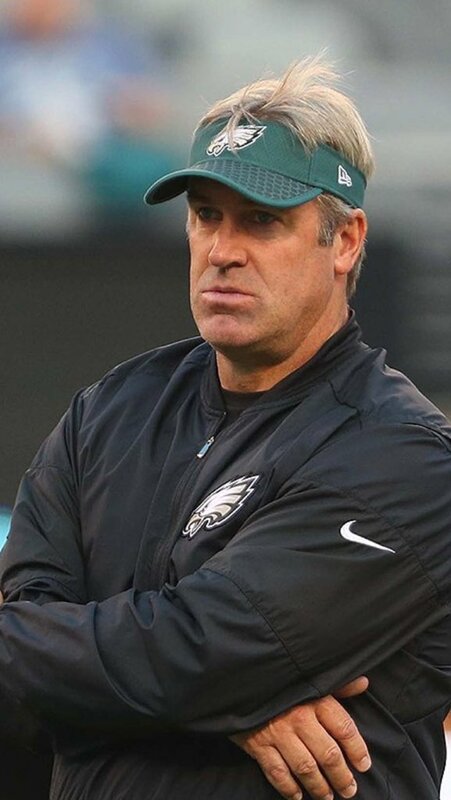 Almost that time of year again! 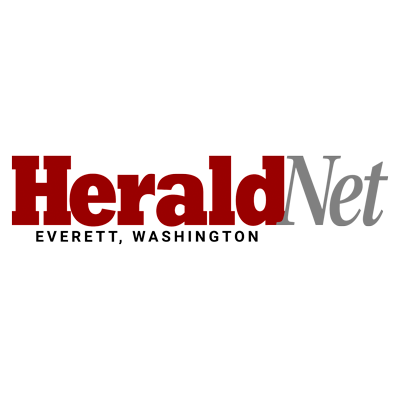 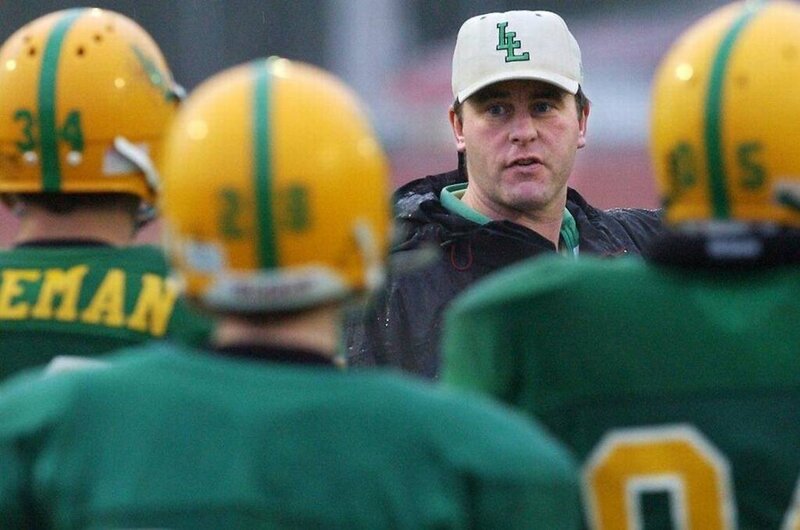 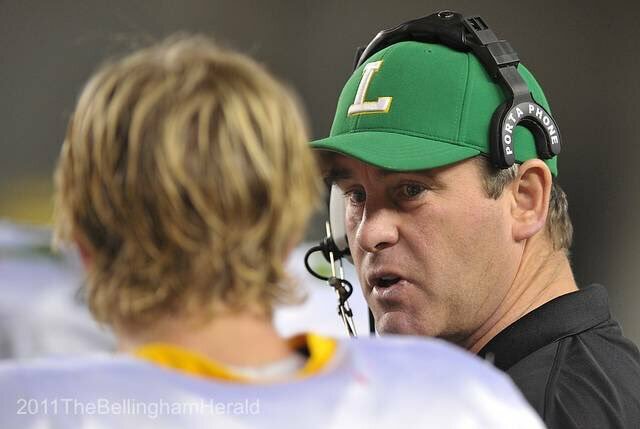 Remembering Lynden HC Curt Kramme as he passed away a year ago today. 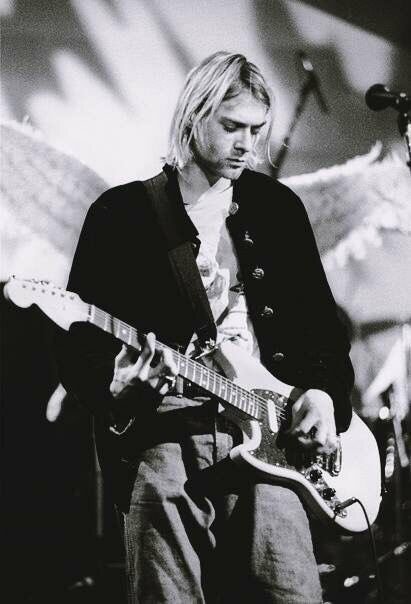 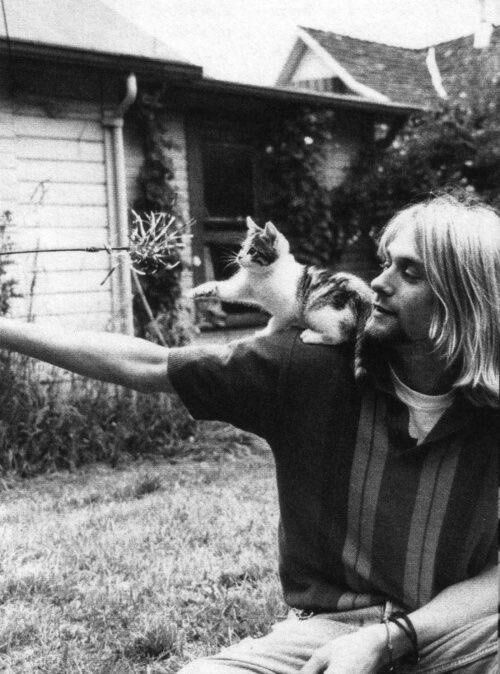 Kurt Cobain was born on this day in 1967 in Aberdeen, He would've been 51 today, Happy birthday Kurt! 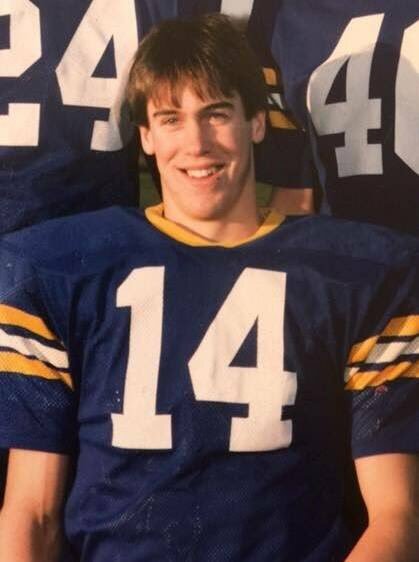 Congrats to Ferndale Alum & Philadelphia Eagles HC Doug Pederson on the Super Bowl Victory over New England!